Did you know that our award-winning Kids Collection includes a great selection of family-friendly accommodation in cities and towns? 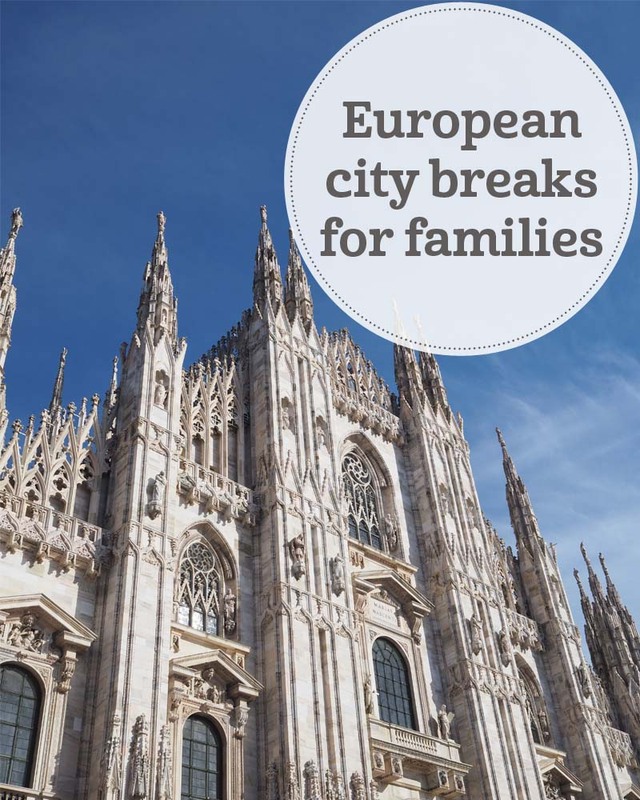 We’ve found our own children really enjoy urban minibreaks: there are interesting museums, cool parks, tours by bus, boat and bicycle… even eating out is an adventure. Our 7 latest offerings are all perfect for an autumn, winter or spring weekender. Cities really capture children’s interest: they’re in constant flux and renewal, with buildings of all vintages and styles set cheek-by-jowl. 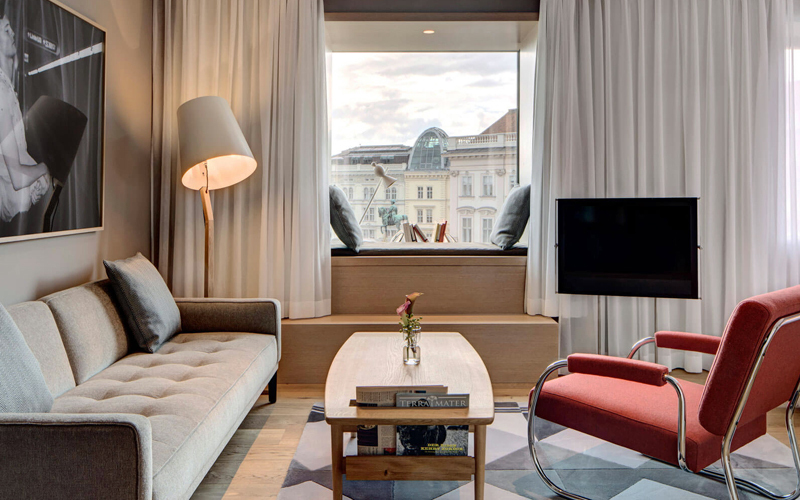 In contrast to the old-school grandeur of its central Viennese location, The Guesthouse Vienna, a hostel cleverly reimagined as sleek hotel, is all calm elegance and functional design. The provision for families is unexpectedly good: kids under 12 stay for free, there’s a kids’ menu in the popular restaurant, and you get child-size bathrobes and special toiletries. 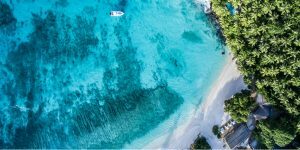 You’re close to major sights including the Spanish riding school, and there are horse-drawn carriage rides, the Ring Tram, and tours by boat, Segway or bus. A smarter way to see a large iconic city with children is to self-cater in a bohemian district with a thriving cafe culture. 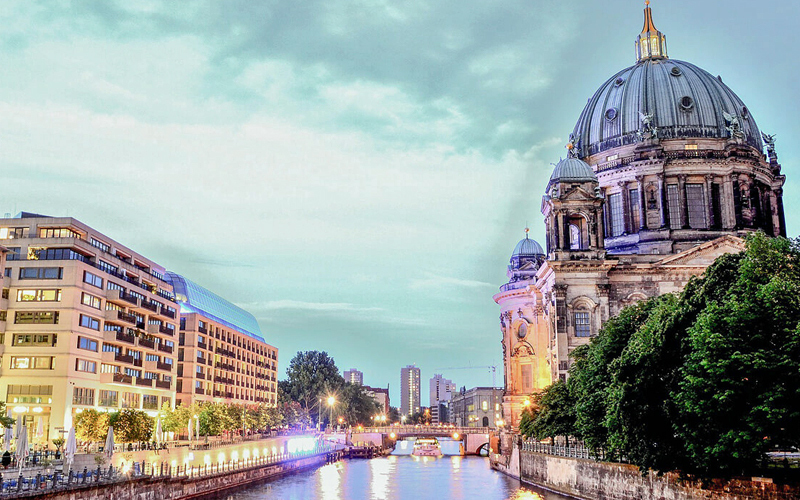 Vibrant Prenzlauer Berg, in former East Berlin, is chock-full of cosmopolitan child-friendly restaurants and boutiques, playgrounds and parks, and has good transport links to the rest of the city. 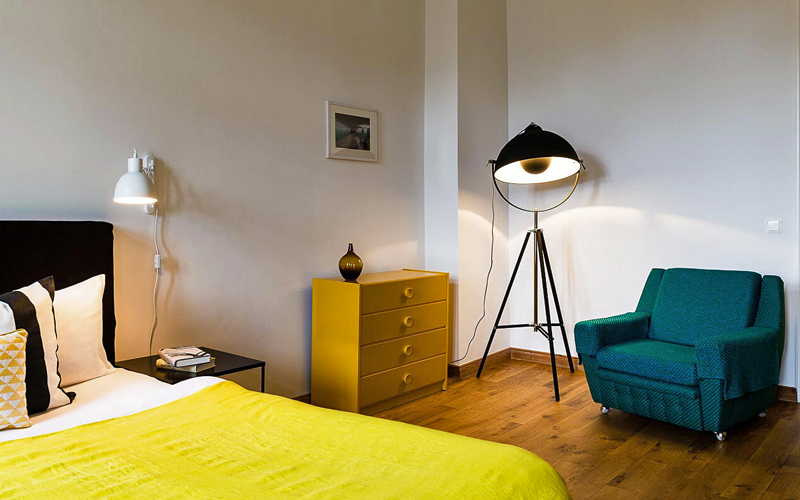 These great-value boutique apartments have a retro-meets-luxury vibe, and a handy on-site cafe. Many teens and tweens like the buzz of the street, and seeking out new gadgets, souvenirs, clothes and accessories. We’ve found that a judicious combo of shopping and sights will keep all the family entertained! 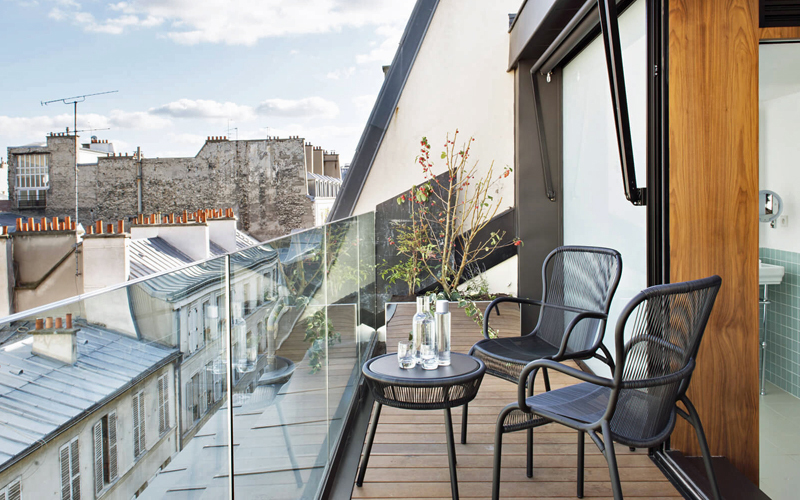 So head to Paris and check into the cool, stylish Hotel Parister, conveniently placed in the 9th, near Montmartre. There are local under-the-radar boutiques, and grand department stores are just a few boulevards away. When you want some culture, the metro at the end of the street will whisk you to the sights. 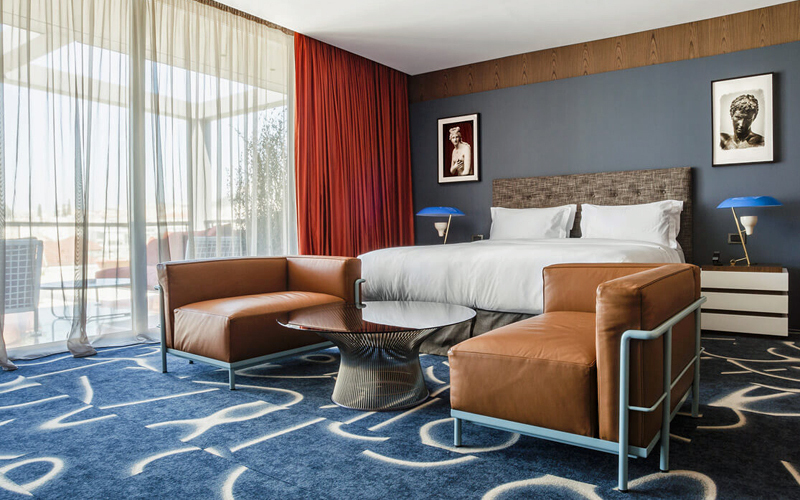 Return for a refreshing dip in the hotel’s indoor pool, and sleep well in elegant sound-proofed rooms. In urban areas, you can take public transport or taxis; there’s often no need to hire a car. Many centres are car free, and staying at a hotel near the sights means you simply walk everywhere. 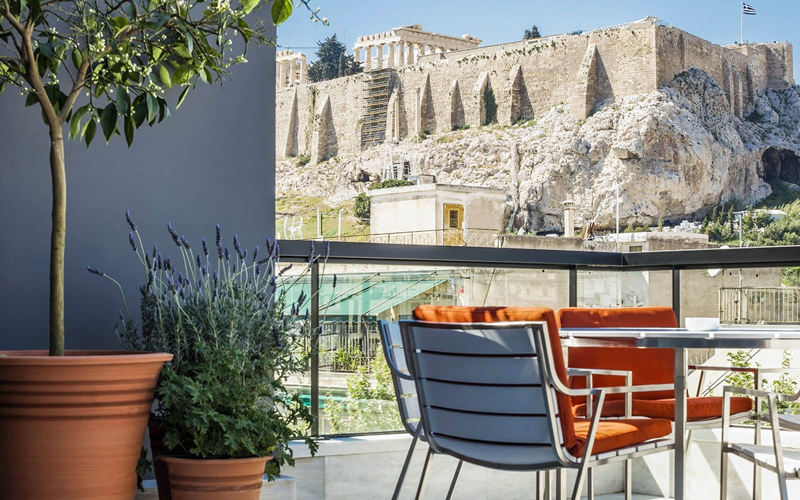 Athens is a great example: playful design hotel AthensWas is on a pedestrianised road right beside the Acropolis (of which you get superb views from their rooftop restaurant terrace) and the Plaka district is a retail and restaurant mecca. 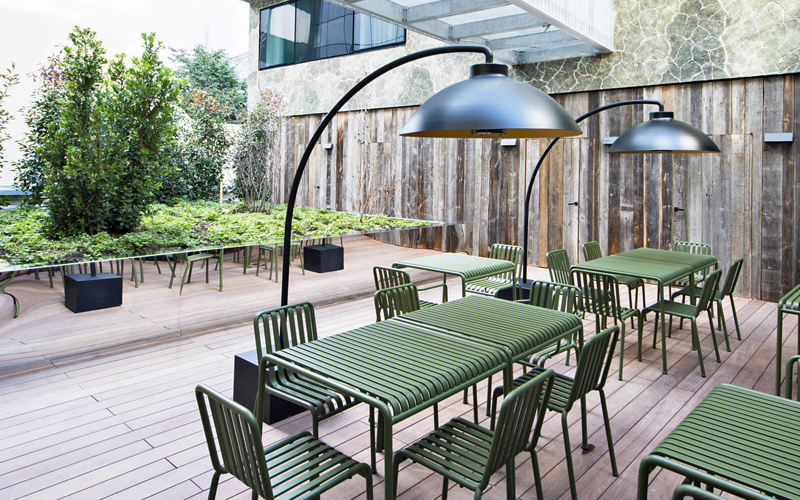 All retro-styled rooms have private outdoor space. 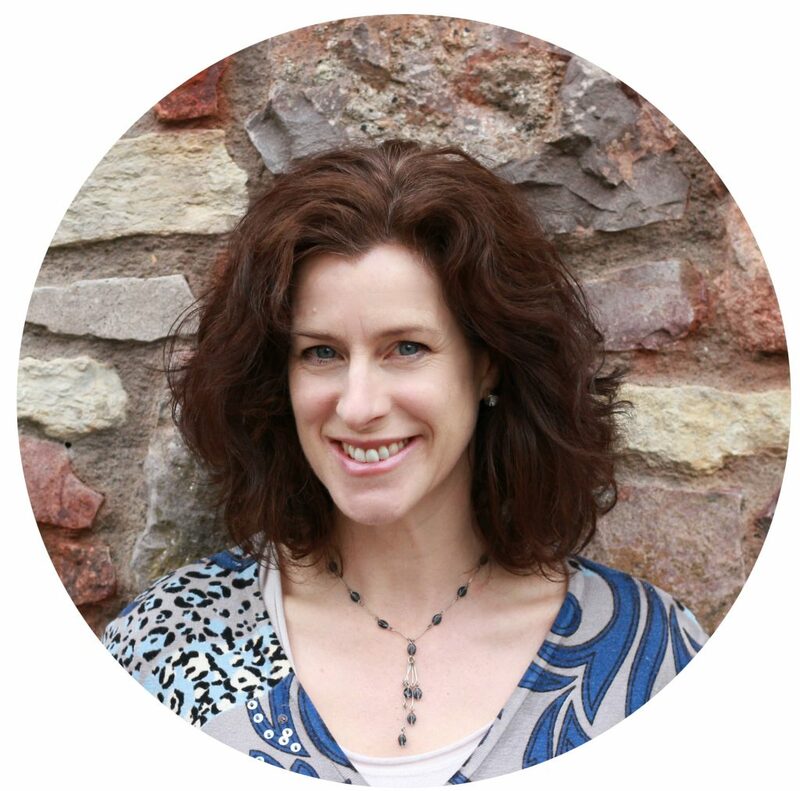 Centuries-old cities have layers of history that intrigue all ages. 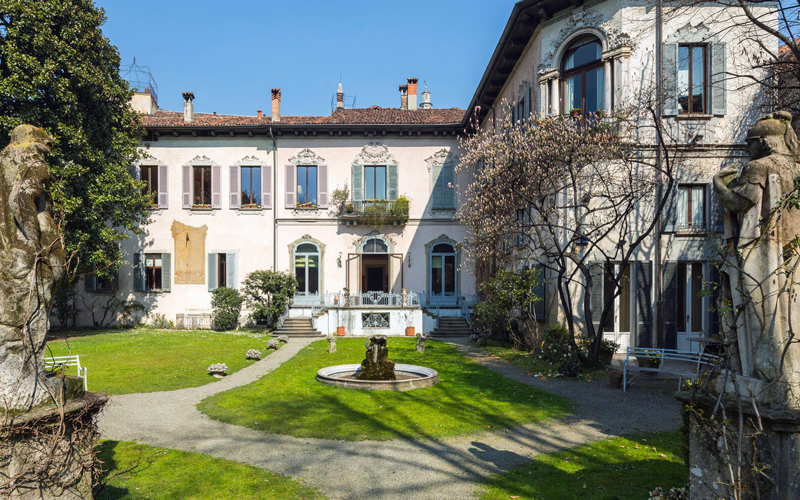 Global Milan, founded 2,500 years ago, and now the world’s fashion and cutting-edge design capital, was also a leading city of the Italian Renaissance, the basis for its world-class museums and art galleries. 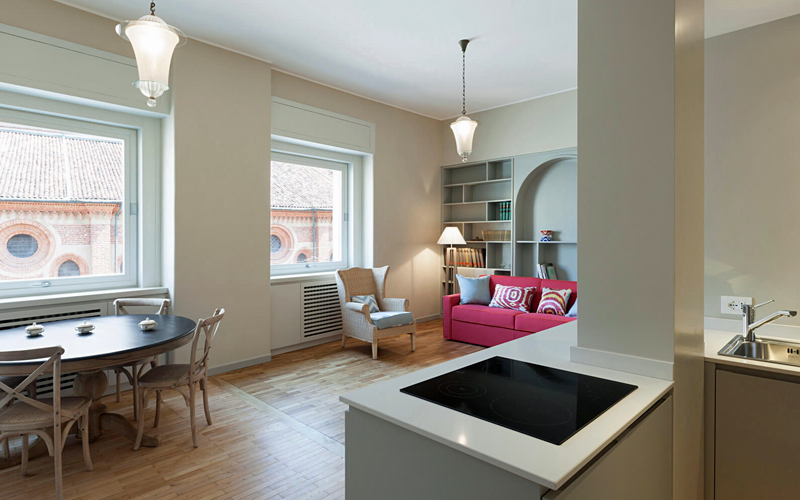 Leonardo da Vinci would still recognise the palazzo in the historic centre in which the chic Atellani Apartments reside, as he stayed here when painting The Last Supper! 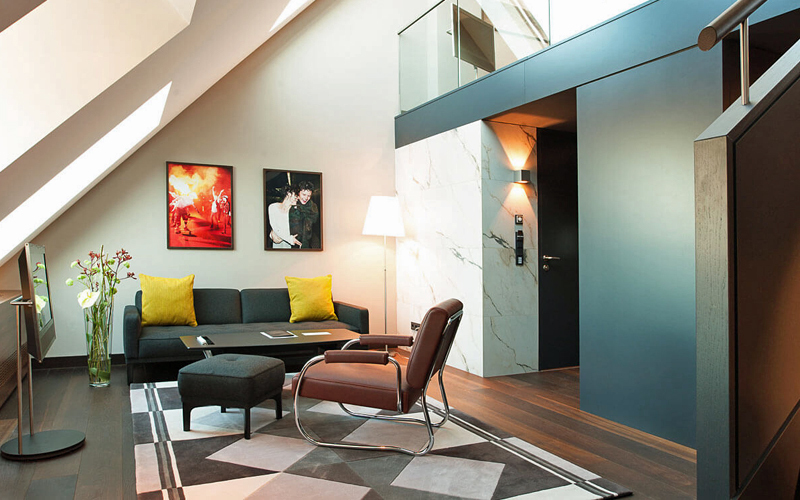 You get sleek bathrooms, contemporary kitchens, uncluttered light-filled interiors, plus an ornate private garden and a unique secret vineyard. 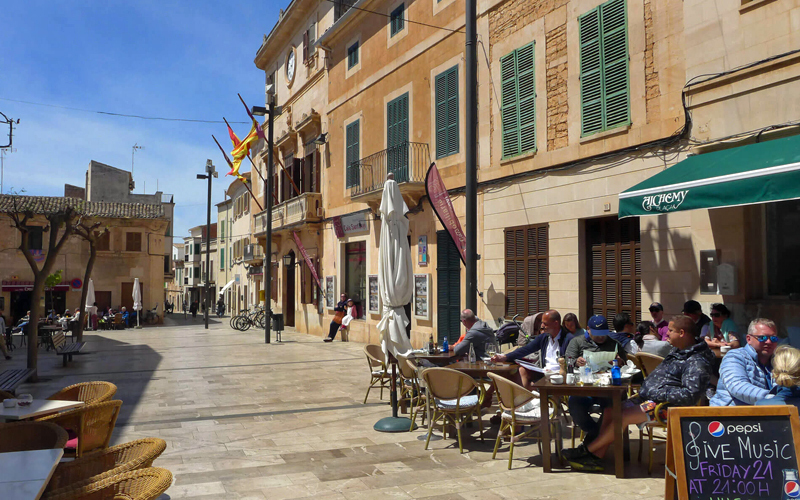 It sounds counter-intuitive, but staying inland avoids busy throngs, which crowd the coast on a popular island like Mallorca. 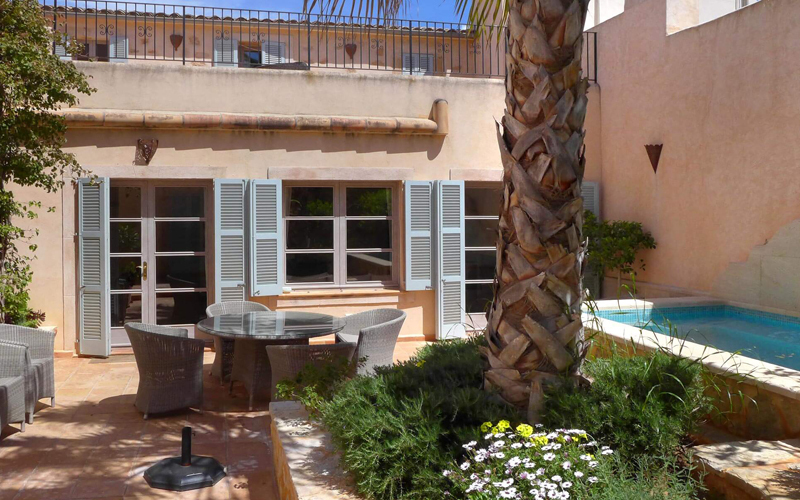 In a honey-coloured town in the SE corner, you’ll find the beautifully restored Santanyi Townhouses. 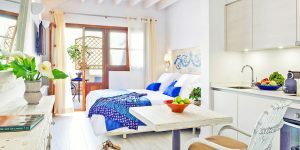 Close to tapas bars and boutique shopping, each has a well-kitted out kitchen, shady courtyard with plunge pool, and 3 bedrooms (it’s excellent value if you use all the bedrooms). Idyllic turquoise coves are just 10 minutes away. Base yourselves in a market town that’s rich in history, and zip off to nearby countryside and attractions for a few hours. 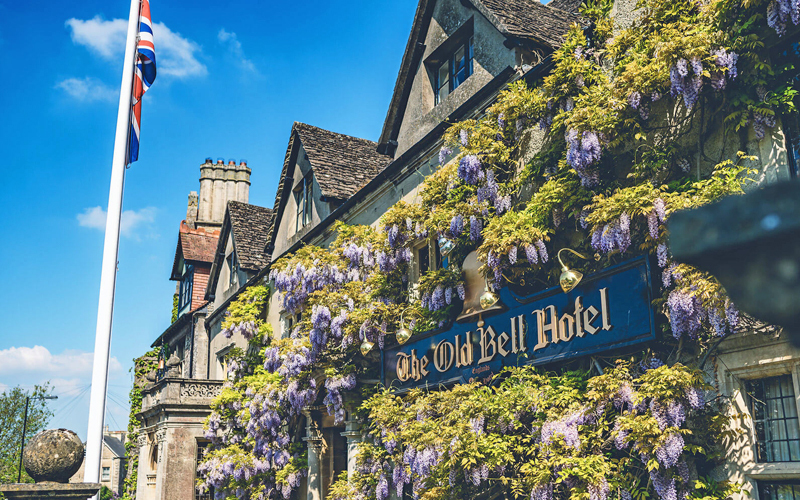 England’s oldest hotel, The Old Bell, is in attractive Malmesbury in Wiltshire – a gorgeous location, and perfectly placed to visit Cotswolds villages and spectacular Westonbirt Arboretum with its Treetop Walkway. You can also day trip to Longleat, Stonehenge, Bath and the Great Western Railway Museum. 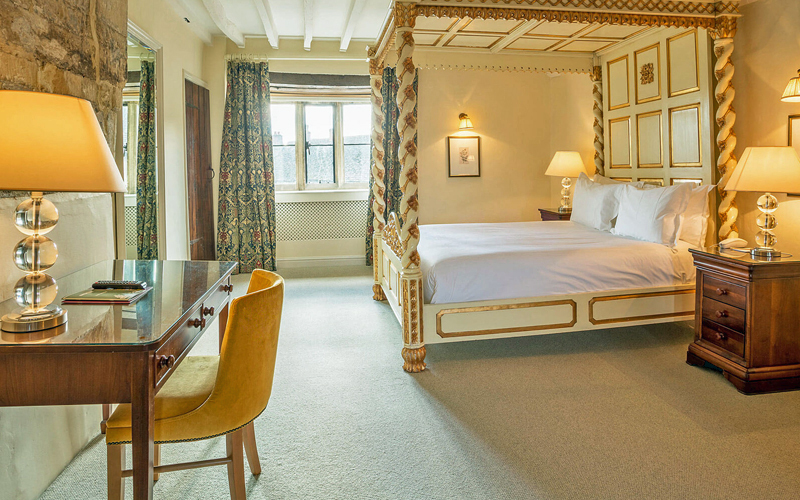 The hotel has cosy, contemporary family-friendly rooms and slap-up traditional British fare in its restaurant.